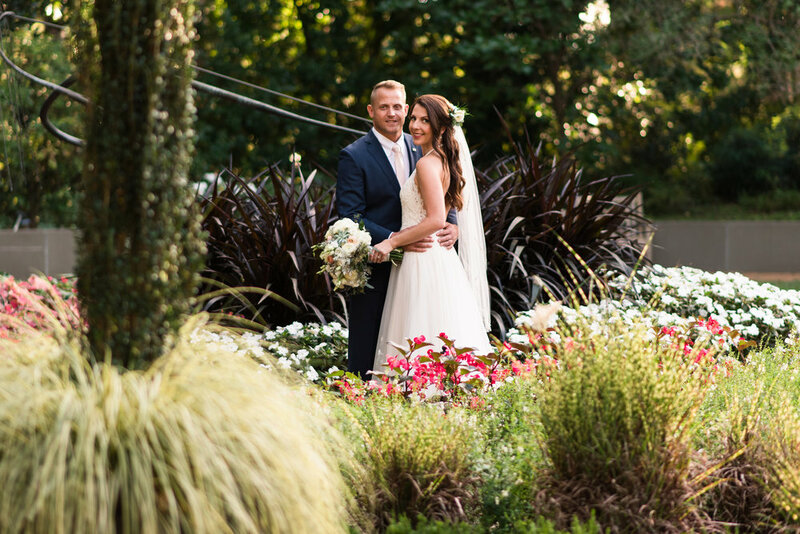 With 96 acres of pristine gardens to choose from, let us turn your wedding dreams into a reality. 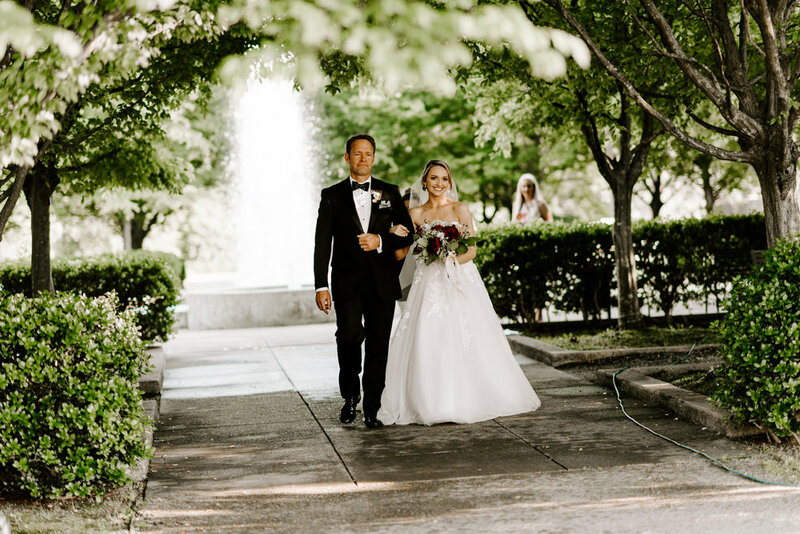 The Memphis Botanic Garden's unique specialty gardens and sweeping natural vistas create the perfect backdrop for your wedding ceremony. 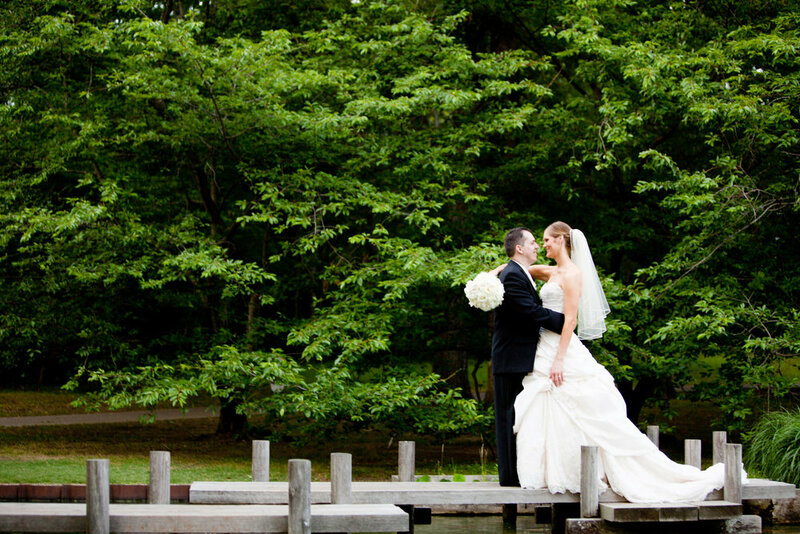 Our garden ceremony can accommodate 2-600 guests, and you are only limited by your imagination when planning your event! For more information on our garden ceremonies, please read our policies.